Noida at present is prominent as one of the planned city and thus it grew up as the hub of the best residential apartments and commercial places. As the exigencies of the homes are ascending at a high-level us ‘Godrej Solitaire’ brings you the best among them. 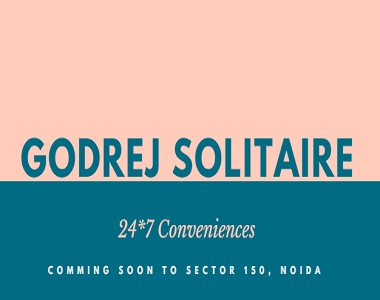 Godrej Solitaire Noida brings you the exquisite finish home with a proper space of 3 BHK ( 1907 Sq.ft) and 4 BHK (3007 Sq.ft) homes. Apart from the commodious features, we have taken care of your other concern as well. Our residential property is at pin-point location from where you can easily get access to all of the local facilities. The other best part of our residential property is its exterior designs and outlook which make your investment worth the penny. Our residential property in Noida comes in the total size of 9 acres. a) Club House: - Where you can gather with your neighbor and can groove upon the music and have a great time after a long tiring weekend. Isn’t it a great idea? b) Swimming Pool:- As we all are water-friendly beings so here we have made swimming pool where you can rejuvenate yourself and make yourself free from any sort of worries. c) Gym: - Bodyworks well when you exercise well and following this proverb here we have provided you the gym facility where you can avail the gym tools for a better body. d) Garden:- Who don’t want to live amidst nature? Its fresh air will surely make you feel alive so keeping this thing in mind we have created a separate garden area where you can avail this facility. e) Power Back-Up: - We truly understand your concern towards the availability of electricity and hence we have our own Power Back-Up supply so that none of your work can be obstructed in the middle. f) The multipurpose hall where you can celebrate any of the occasion in a grand way and without a hitch. g) Lift so that you don’t need to trouble your bones. h) And the best part is the kind of security that we provide which will surely make you feel secure. i) A separate jogging track where you can jog and can take a proper care of your health and body. j) The restaurant is also provided where you can easily reach out for your quick dinner or snacks. k) Library where you can fulfill your urge of studying the new books. Getting all these amenities under one roof is nothing less than a benediction. 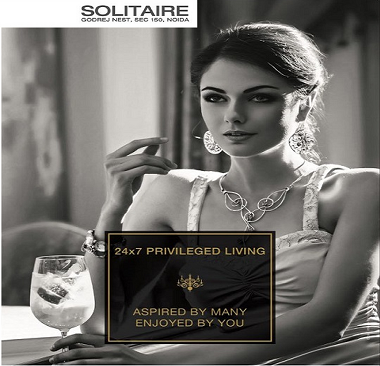 Godrej Solitaire price is truly affordable where you can avail your home at Rs. 1.06 Crs. 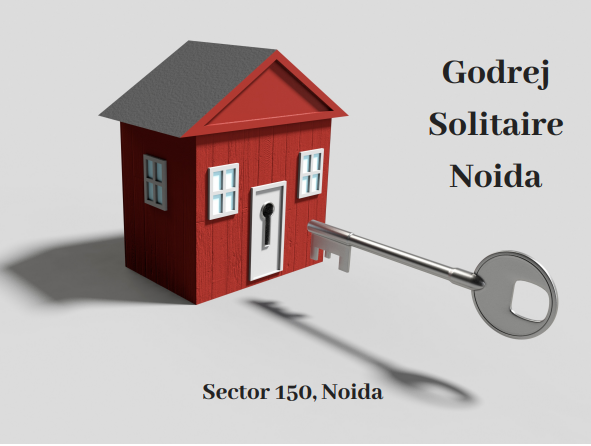 So visit our residential property in sector 150 Noida and book your own home right now.